Flossing to Save Your Life! 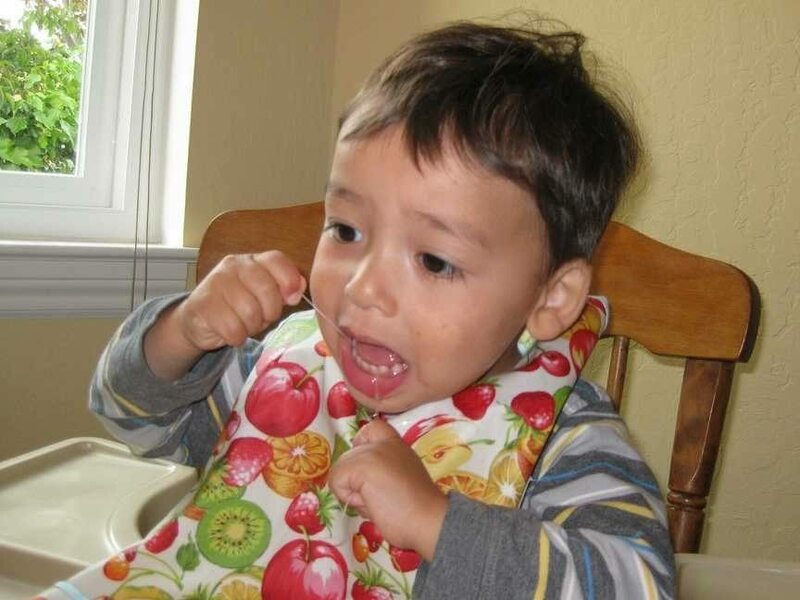 Home/blog/Flossing to Save Your Life! Historically there has been a disconnect in the health care industry regarding the relationship of oral health and the overall health of patients. Medicine and dentistry were not only independent of each other but almost invisible to one another over the last several decades. Thankfully, recent strides have been made to bring an awareness of this correlation between dental/oral health and the overall physical health of patients. Achieving this more holistic mentality is one of our main goals as health care providers and a daily discussion with patients here at Metropolitan Dental Care. Getting a good report at your 6 month dental re-care appointment doesn’t only mean that you are free of new dental caries (decay/cavities). It also means that you have healthy gums free of inflammation. This means they are free of bleeding, redness, swelling and tenderness. What you may not realize is that this is very good news for your entire body. Think of it this way; inflammation anywhere is inflammation everywhere. Gingivitis (and the advanced stage, periodontal disease) are examples of the body experiencing inflammatory disease and if left unresolved for a period time this can directly affect the body as a whole. 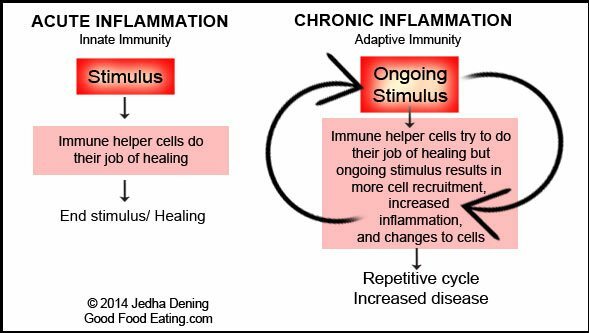 Chronic Inflammation overworks the immune system, preventing immune cells from focusing on genuine inflammation issues. Our immune system works hard every day to protect us from invading pathogens like viruses and bacteria. When the immune system is triggered by these pathogens (like when bacteria filled plaque collects under the gum line and in between the teeth) a response is activated and chemicals are released to combat the invasion. If successful, the response is deactivated and the chemicals stop releasing. If the invasion is not resolved, (if gingivitis or periodontal disease goes untreated) then the immune system continues to release these chemicals and over time this process (better known as chronic inflammation) is very taxing on the body. Now that we’ve learned about this link to gum health and the immune system, think about what this may mean during times of stress, or cold and flu season or when faced with a medical procedure. Wouldn’t it be safe to say that your immune system will be better suited to fight off cold and flu invaders if not preoccupied with an ongoing chronic infection in your gums? Would you think your body heals better after a hip replacement or heart surgery if your gums were healthy or suffering from periodontal disease? Chronic periodontal disease can be related to many serious conditions. For example, those suffering from diabetes with periodontal disease find that they struggle more to control sugar/insulin balance. Bacteria associated with gum disease may enter the blood stream and increase the risk for coronary artery disease, heart attacks and stroke. Those with high blood pressure can experience further complications with periodontal disease. Pregnant women with periodontal disease are also at greater risk for premature birth/low birth weight babies. Bacteria originating in the oral cavity, especially those with periodontal disease can be aspirated into the lungs to cause respiratory diseases such as pneumonia. Please take this knowledge with you into your life, and share with your families and loved ones. Effective oral hygiene habits extend benefits well beyond your dental health. Prevention is key to a healthier well being and if we can increase our chances of avoiding life threating diseases let’s take that step together for a longer, fuller life. Floss on!